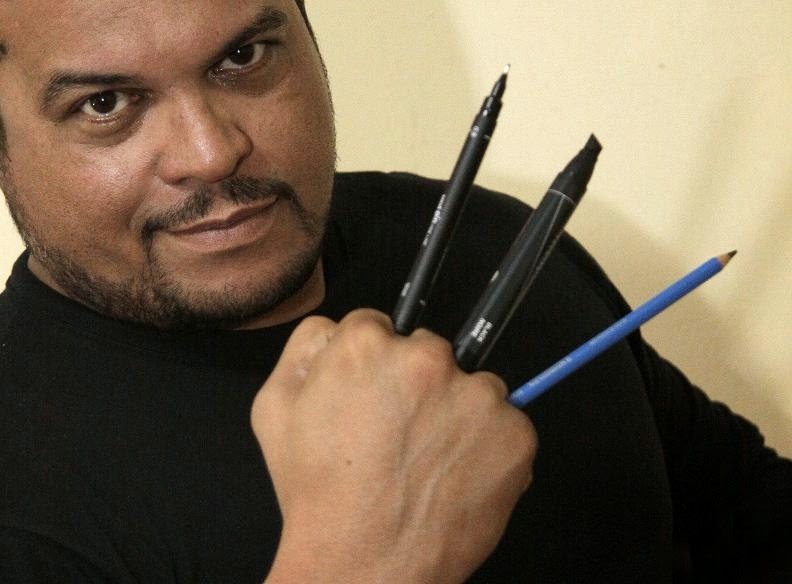 Benedito José Nascimento (born February 3, 1968), better known as Joe Bennett, is a Brazilian comic book artist. Joe Bennett was born in Belém. In the 1990s he used to publish horror comics for two major Brazilian horror comics magazines: Calafrio and Mestres do Terror. His first major work in comics was for Marvel Comics in 1994. Since then, he has worked on several Marvel titles such as The Amazing Spider-Man, Captain America (vol. 2), Fantastic Four (vol. 3), The Incredible Hulk (vol. 2), Thor, and most recently Captain America and the Falcon. He has also worked for other major publishers such as in Chaos! Comics, CrossGen, Dark Horse, DC Comics and Vertigo. Other credits include Conan the Barbarian, Doc Samson, Elektra (vol. 2), Hawkeye (vol. 3), Nova (vol. 3), X-51: Machine Man, Buffy the Vampire Slayer, Birds of Prey, Hawkman (vol. 4), Hawkgirl, The Green Hornet, Mark of Charon and Supreme. In 2005, he signed a three-year contract to work exclusively for DC Comics. Bennett worked with other various artists on the maxiseries 52. Bennett also worked on a number of issues of Checkmate, written by Greg Rucka. 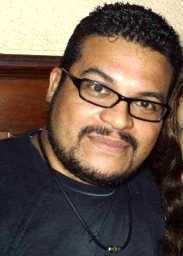 He served as a fill-in penciller for the fifth issue of Salvation Run and drew the entire six-issue Terror Titans miniseries written by Sean McKeever. Bennett’s work can now be seen in the pages of Teen Titans where he took over the drawing board from fellow Brazilian Eddy Barrows, beginning with issue #71.